Who has the need for speed? Usain Bolt holds the world record for the fastest 100 metres in 9.58 seconds, that’s an impressive 27.78mph. But how does he stack up against some of Botswana’s magnificent wildlife? Out here in the wilds of Africa speed can be the key to survival, be you predator or prey. But who is the fastest? 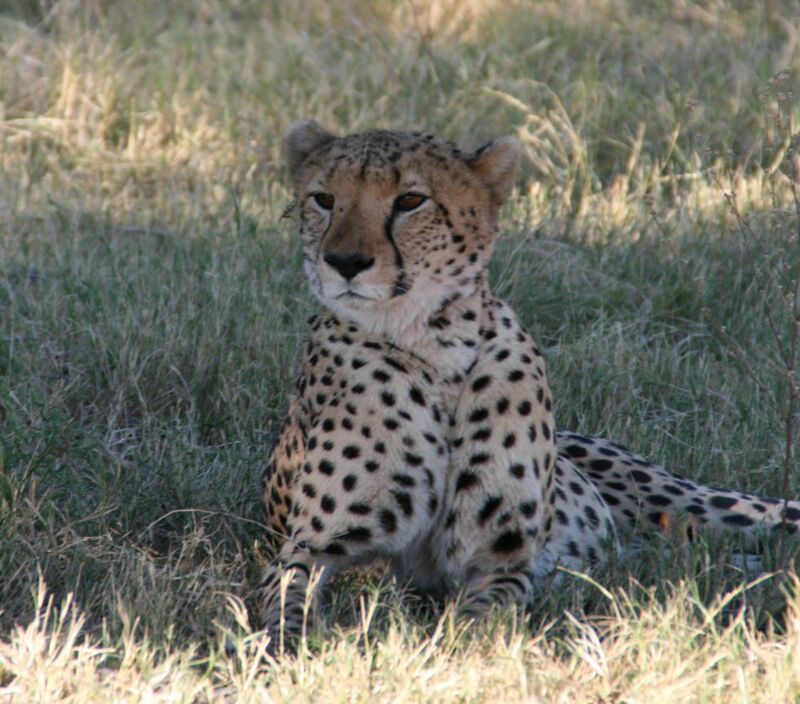 The first animal that springs to mind is the cheetah, widely recognised as the swiftest animal on land. They regularly run at around 60mph and reportedly up to 75mph in short bursts. There’s no denying they are fast. 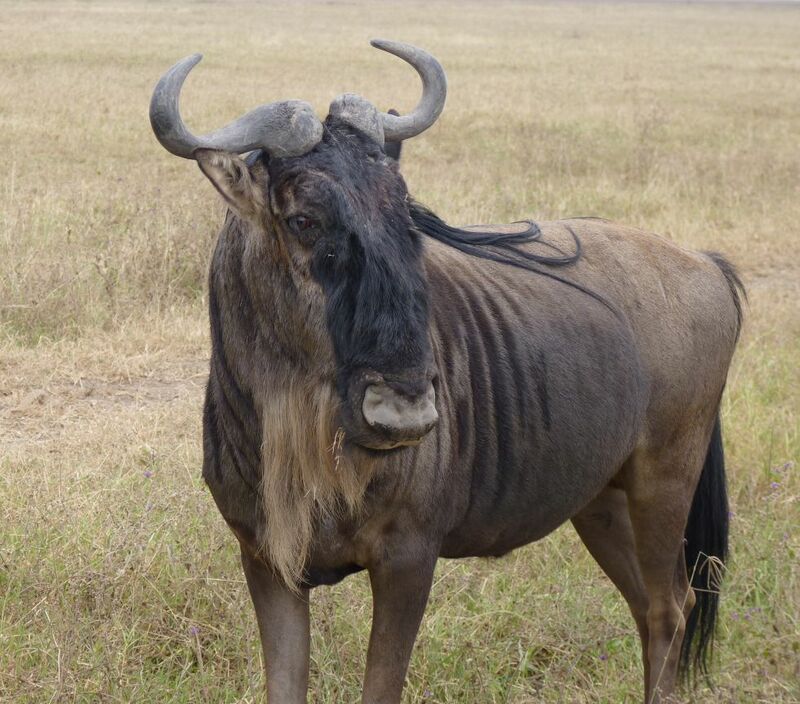 An animal that is not immediately associated with speed is the wildebeest. This odd looking, and not very streamlined animal can run up to 40mph when they have to. When they stampede as a herd it’s quite a sight (and sound) to behold. 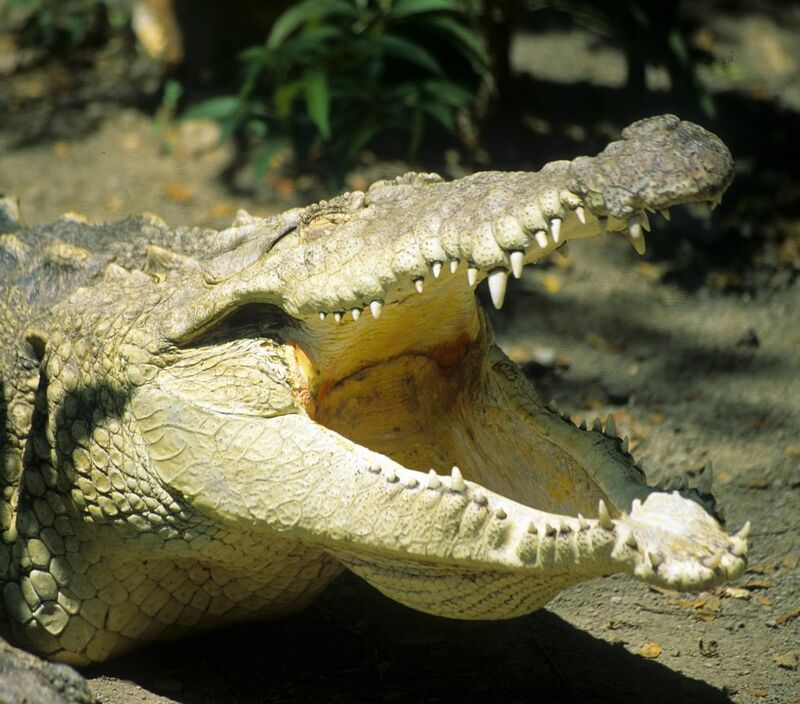 Another unlikely contender for the land speed medal is the crocodile. He’s got a long, body that sits close to the ground, and shorty stumpy legs. Surprisingly he’d give you or I a run for our money as he clocks up to 11mph on land – I wouldn’t fancy my chances, I don’t know about you! 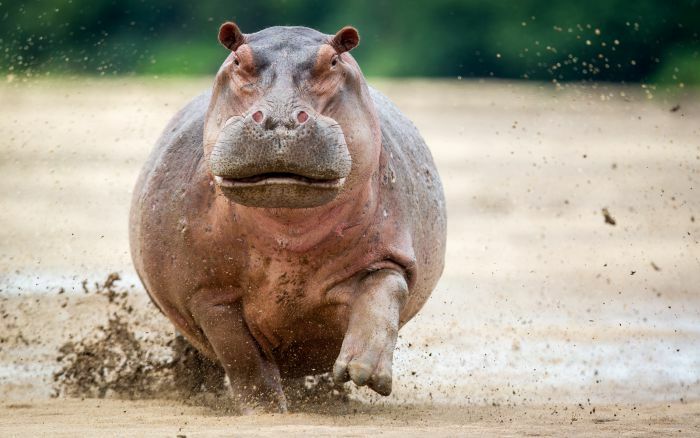 Similarly, you may be forgiven for thinking the hippo is not much of a threat in the speed stakes, but do not be mistaken. This bulky and rather clumsy looking fellow can reach upwards of 30mph – leaving Usain Bolt standing. 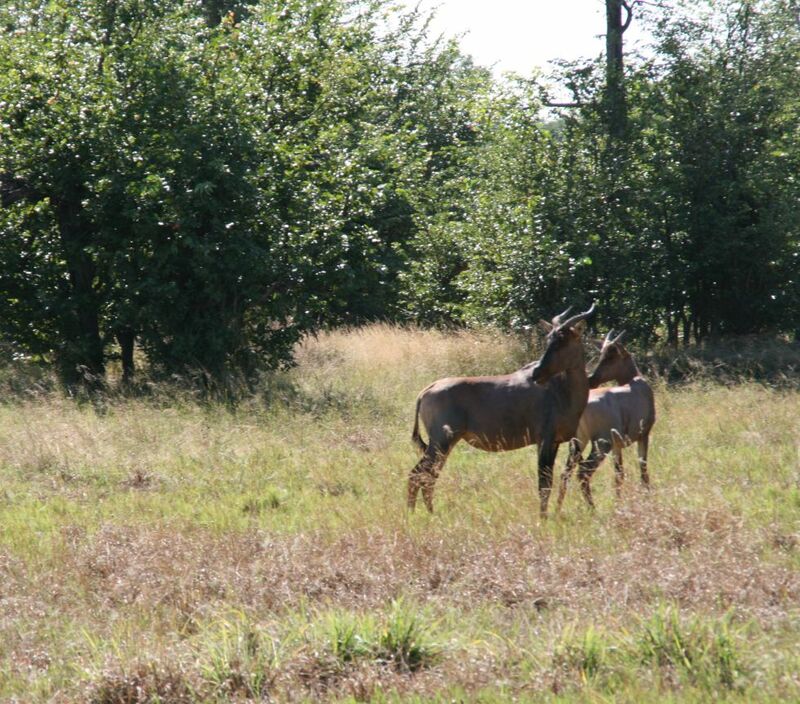 Here’s a question to leave you with – which antelope found in Botswana is known as the fastest antelope? (Clue: it’s not the one mentioned above).